We’re teaming up with 27 Bike for a boozy barbecue! We’ll be offering some cool liquid refreshment to complement a barbecue to celebrate the opening of cycling society 27 Bike. 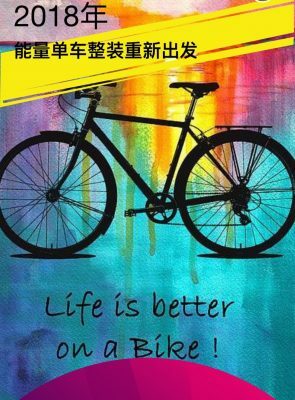 The event will feature food, wine from BottlesXO, coffee, painting and – of course – plenty of bikes. Stop by to meeting some like-minded cyclists, have a drink and round off your weekend! Click here to find the full schedule and purchase tickets for ¥150 (link in Chinese). Tickets include access to BBQ and soft drinks. Get our wines, craft beers, premium spirits and cocktail sets delivered to wherever you are in Shanghai. 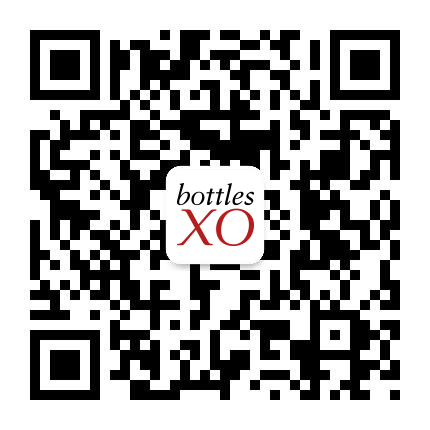 Click here to download the BottlesXO alcohol delivery app.